I found the Cuban Rose in the "Cuban Concoctions" chapter of "The Old Waldorf-Astoria Bar Book". 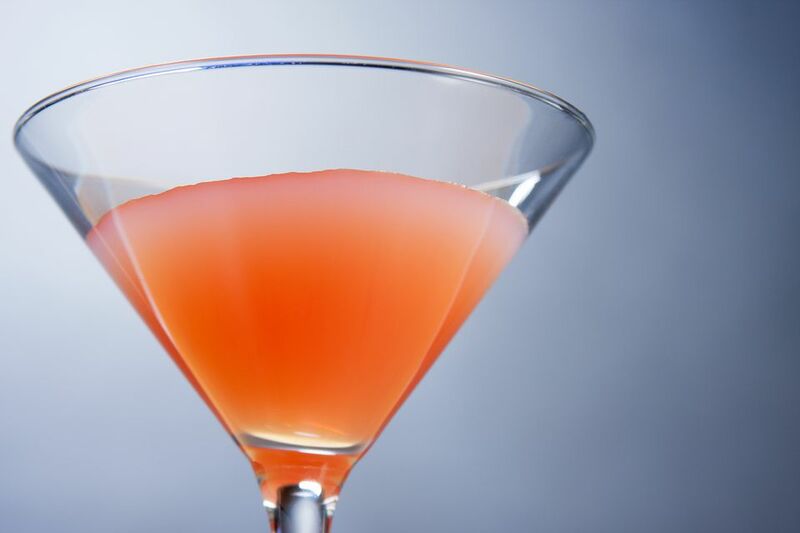 It is one of those simple rum cocktails that were a hit in the early 20th century and it brings together one of my favorite flavor combinations: orange juice and grenadine. I find it interesting that every cocktail in this section lists "Bacardi" instead of "rum" -- as if the brand were the only rum available for a "truly" Cuban cocktail. Where Bacardi may have been the preferred choice of the time and used more as a generic term for all rum, I like to explore the different white rums in many cocktails like this.